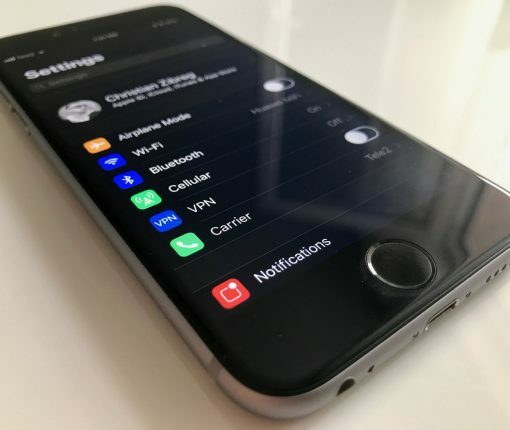 EclipseX will be the next iteration of the popular dark mode jailbreak tweak for iOS 11, and new images reveal that it will look beautiful on the iPhone X. The iDB app has been optimized for there iPhone X. We also bring support for Smart Invert Colors, aka Apple’s take on dark mode. 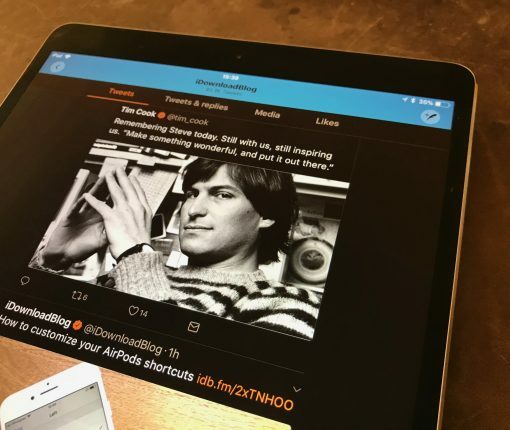 Images and other media in Twitter and Twitterrific will no longer be inverted when the Smart Invert accessibility setting is toggled on. 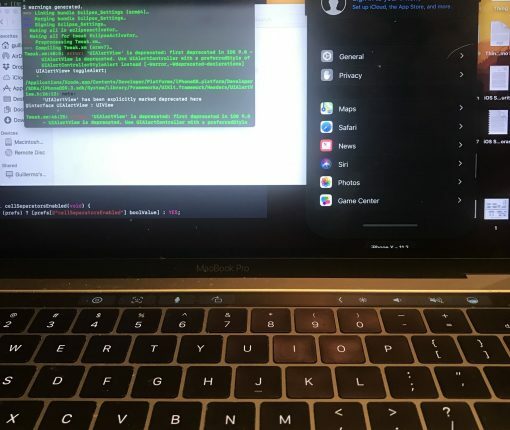 Learn what a new Smart Invert mode can do, whats it’s for, how it functions as a Dark Mode replacement and how to quickly enable and disable it when you please. 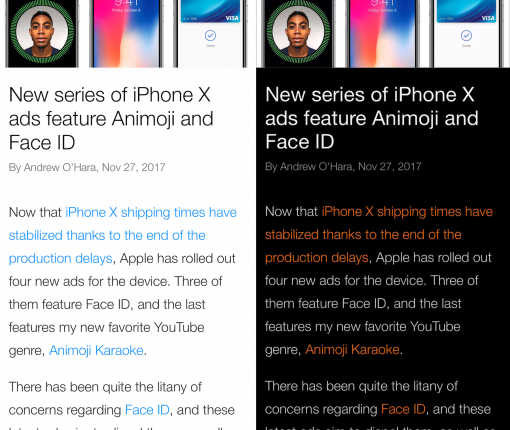 WWDC dashed hopes of a system-wide Dark Mode for your iPhone, iPad or iPod touch, but iOS 11 includes a new accessibility setting that enables a properly implemented darker appearance throughout the operating system.